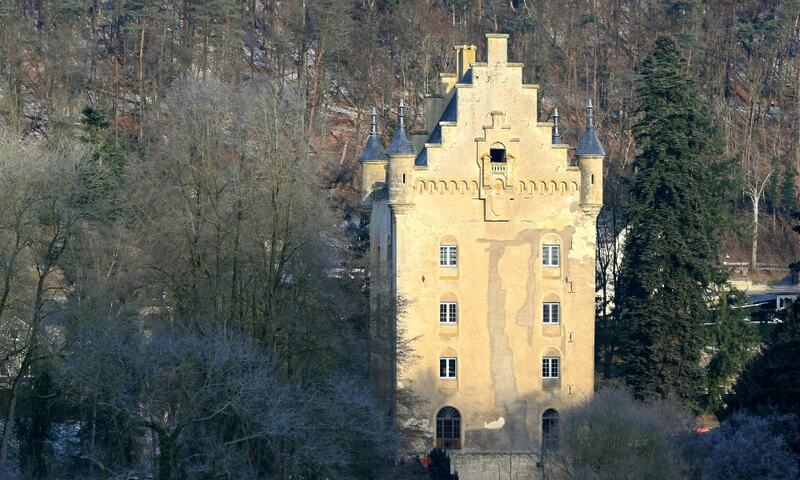 Schoenfels Castle, with a history dating back to the 12th century, is one of the castles belonging to the Valley of the Seven Castles in central Luxembourg. On completing its current restoration of the keep, the State intends to open a visitor centre for the Mamer Valley Nature Reserve and offices for the Forestry Administration. In the meantime, the castle is not open to the public.